The Right Style. The Right Fit. The Right Price. City Boy Tuxedos is your premier source for rental and sales of designer suits and tuxedos in the Upper Cumberland. 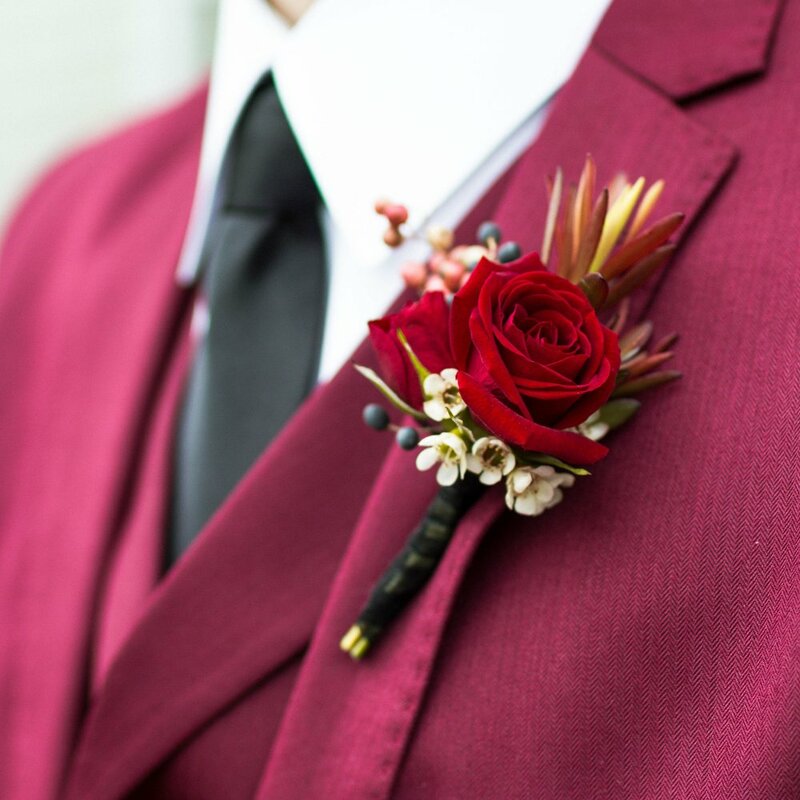 Located in the heart of Cookeville, Tennessee, we feature the largest in-store inventory of traditional, modern, and slim fit styles that are perfect for your wedding, prom, special event, or business meeting. With hundreds of style, color and fabric options we can do more than to simply color coordinate for those special occasions. Come check us out to see the difference! Let us serve you. City Boy Tuxedos is the first step to making that first impression last forever. Let us help you plan your wedding, pick out that tux for prom, or custom tailor the perfect suit for your important business meeting. Let us serve you. Check out our Downtown Location in Cookeville, Tennessee. Ready to take the next step? View our online Lookbook to discover what style you like the most! We carry tuxedos and suits from top designers with modern slim fit styles and custom tailoring, you will leave ready to impress! We make sure you always leave a lasting impression.